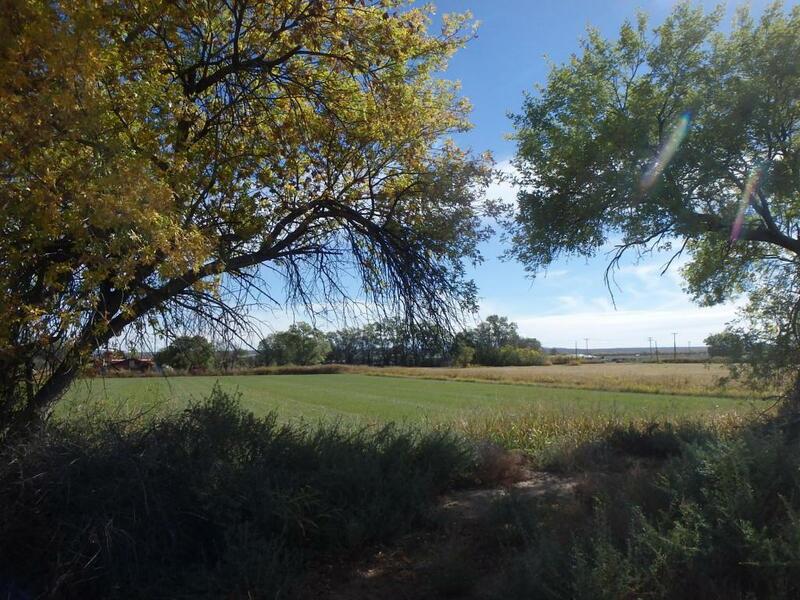 13.22 acres of Irrigated Farm Land and Ancient Water Rights in San Antonio, NM. Motivated Seller! 12 miles south of Socorro. The Farm is divided in two separate parcels. Each property has a Declaration of Ownership of Water Right of Surface Waters Perfected Prior to March 19, 1907 in the Middle Rio Grande Conservancy District. The first parcel, Tract 52, Map 176, Middle Rio Grande Conservancy District is 10.28 acres. The total Consumptive Use for this parcel is 21.588 acre-feet per annum. 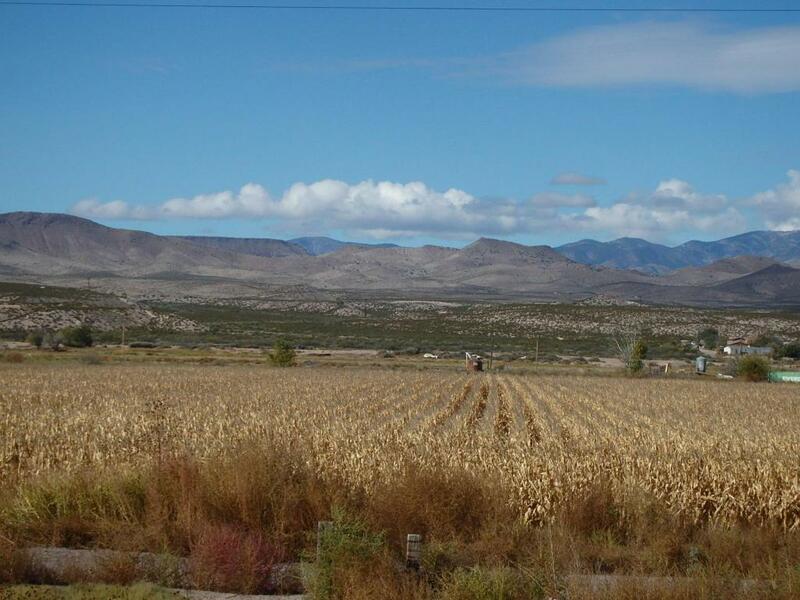 It is presently planted in corn with a four strand barbed wire fence and new cement irrigation ditch.The second parcel, Tract 69,72,73A, Map 175, Middle Rio Grande Conservancy District is 2.94 acres total and is currently planted in sudan grass. The total Consumptive Use for this parcel is 6.174 acre-feet per annum. There is city water and electric to the properties. 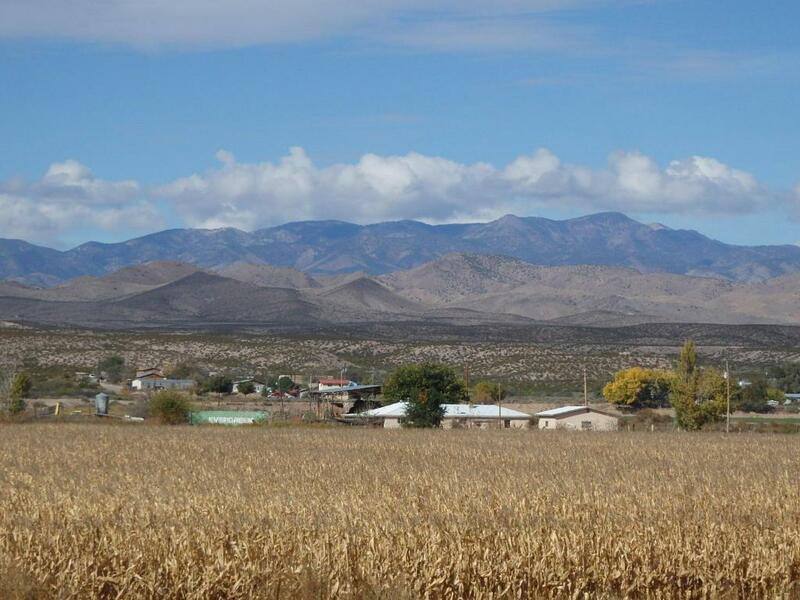 The farm is in a nice farming community located only one and a half hour south of Albuquerque and just a few minutes south of Socorro, NM. 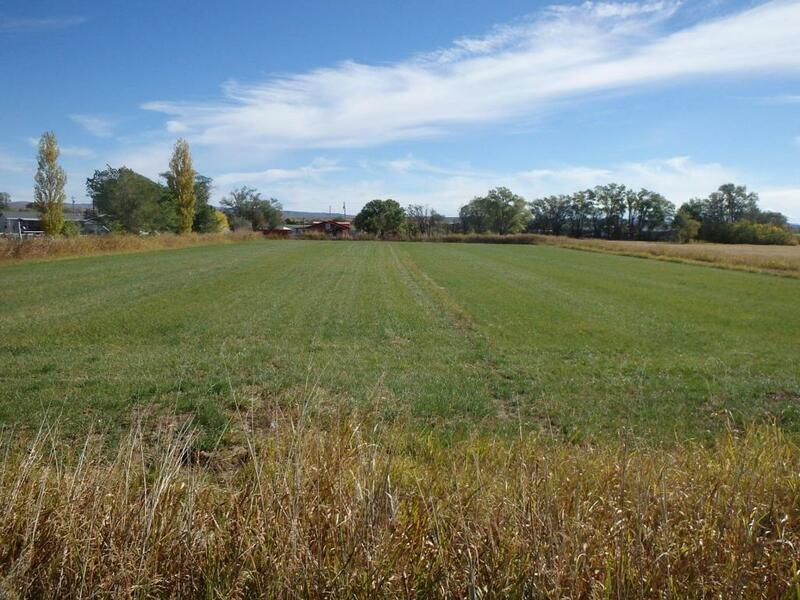 This is a excellent opportunity to own a farm in a great area! Elevation: 4529 feet Annual Taxes: The tax for this parcel is $85.86. Annual Middle Rio Grande Conservancy District irrigation fee's:109.48 annually.